This multi-functional lightweight under eye lotion with our proprietary SourceCode TechnologyTM manages the early signs of aging in wrinkles, dark circles, roughness, dehydration, and uneven skin tone. ROOT OF SKINTM Revitalizing Eye Renewal Lotion contains a complete and balanced mix of all the natural, skin renewing ingredients present in the young skin environment. Delivered with a soothing steel ball applicator. No other eye treatment can revitalize while restoring so many essential skin-supporting ingredients. Get your ROOT OF SKINTM Eye Renewal Lotion now! Hypo-Allergenic. Scent Free. Paraben Free. Gluten Free. 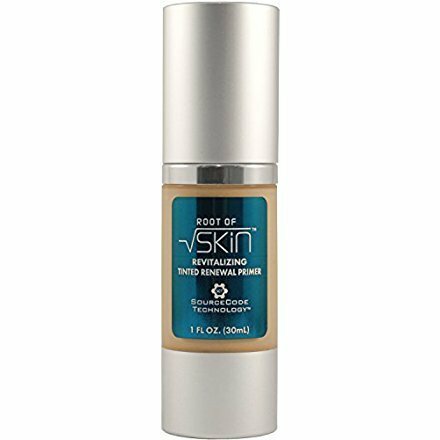 This lightweight, multi-functional face serum and first-of-its-kind skin stem cell actives complex manages the early signs of aging in fine line wrinkles, dehydration, and uneven skin tone. 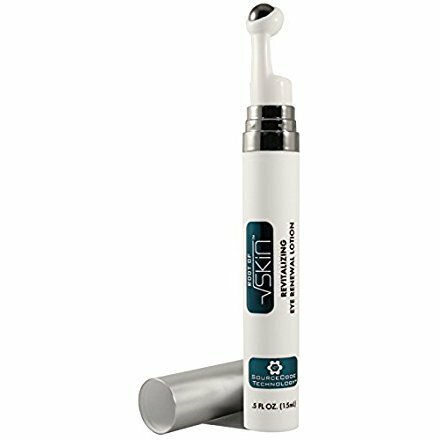 If you’ve ever thought about using a stem cell anti-aging product, look no further than ROOT OF SKINTM Revitalizing Face Renewal Serum, the only product containing a complete and balanced mix of natural ingredients sourced from human skin stem cells, the very cells responsible for the maintenance and renewal of young skin. Wear every night during sleep to receive maximum skin therapy benefits. Make the intelligent choice for your skin, try ROOT OF SKINTM now!